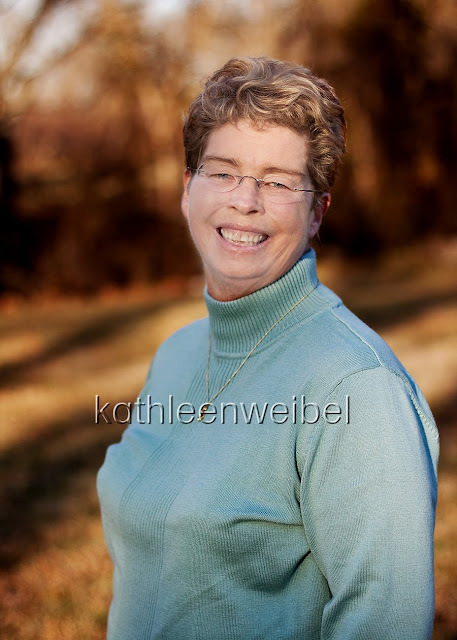 Kathleen Weibel Photography - League City Photographer: Happy Birthday, Mom! What a great picture! Happy Birthday to your mom! Happy birthday to your Mum Kathleen. Great shot!